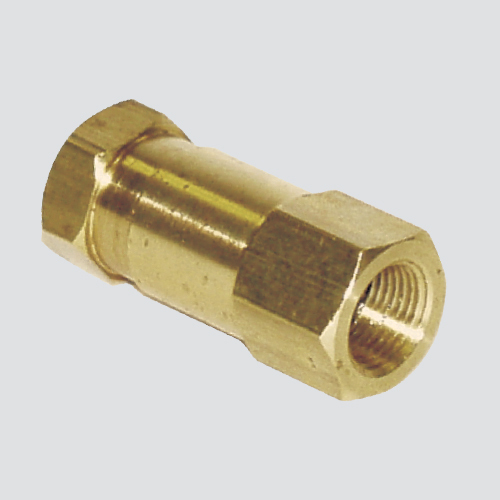 Swivels convert solid pipe thread connections to a live swivel connection. Live swivels continue to swivel while under pressure, which helps prevent hoses from becoming twisted, tangled, and damaged. Use Teflon™ tape or paste for a leak-free connection.